For the weeks to come, artists on the Dreamstate SoCal line up will take the spotlight. Perhaps this will serve as a palate cleanser for some and for others just completely new discoveries. 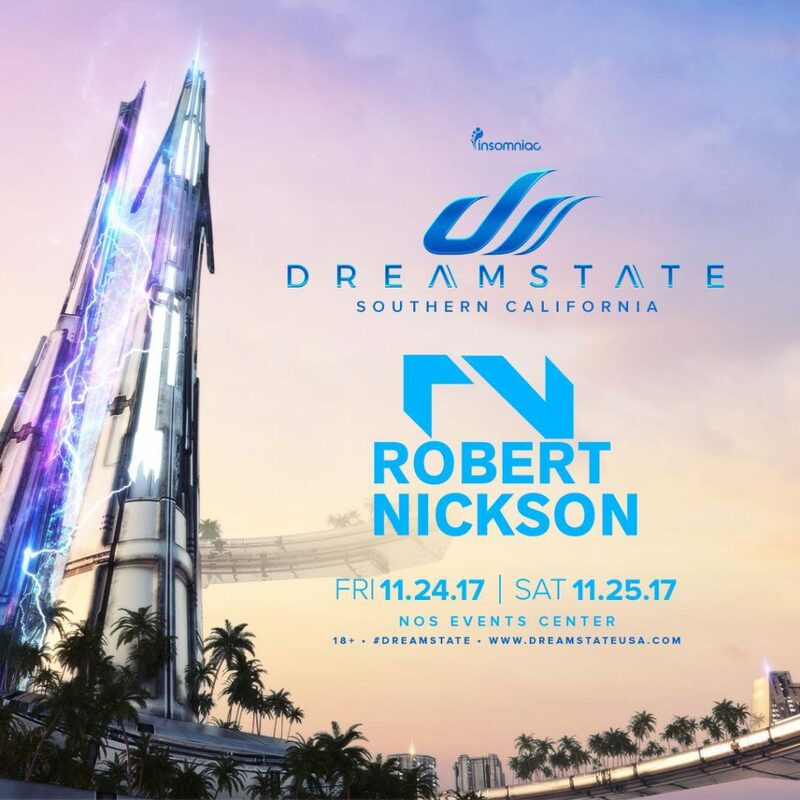 Dreamstate SoCal celebrates it’s 3rd year bolstering a fresh new line up of talent from across the globe. This event takes the honor of being the only all trance festival (not just psytrance) in the continental United States. For many it serves to be like a mini mecca of trance without having to leave the country for those other massive trance events overseas. Therefore, the festival claims it’s right to be a crucial stop for any lover of trance. Set during Thanksgiving weekend (November 24-25), you can say it’s a “Trancegiving” weekend celebration with a few thousand of your Trance Family members. 65 days left until Dreamstate SoCal and it appears that the anticipation is rising and thickening the air. So it’s high time to showcase those integral artists who have a spot on the line up. Located in the Netherlands, Robert Nickson is a consistent power house in the world of trance. His work spans for over a decade. He definitely redefines the boundaries of uplifting trance. His work has been fundamental under the guise of his own name, his RNX alias and Masters & Nickson. He’s collaborated heavily through out the years with the likes of legend M.I.K.E. Push, Re:Locate, Amir Hussain and many others. His mountain of tracks have been released on trance mega labels, Future Sound of Egypt, Pure Trance and A State of Trance. Nickson has taken the spotlight at some of the world’s largest stages including: GodsKitchen, Tomorrowland, Luminosity Beach and others. A perfect blend of the purest form of uplifting trance and heavy drums, Nickson is one artist that every fan of trance should see. And what better for that opportunity than Dreamstate. 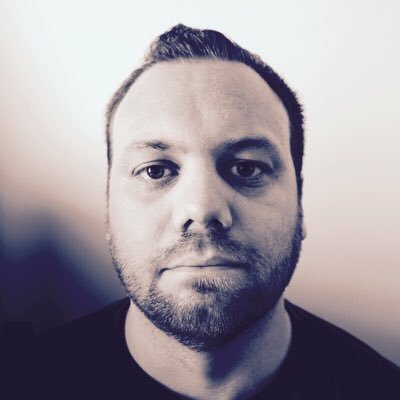 Insomniac’s state of the art production is a perfect match for Nickson’s other worldly music. This is definitely one artist to not miss by all means. As far as the word uplift goes, Robert Nickson has his own definition of that. Soaring melodies, original productions and tracks that more than likely you’ve heard on your favorite radio show or at your favorite club. From the start of his career to this day Nickson has produced tracks that tap into your emotion and take you to a higher state of mind. Take for example, his 2016 rework of one of his first ever tracks “5th Dimension (Out There)” with Dave Masters. Featuring Justine Suissa and her soaring, silvery voice, the track sounds like a passage to heaven. Effortlessly it takes the listener on a journey into this world painted by Nickson’s melodies. 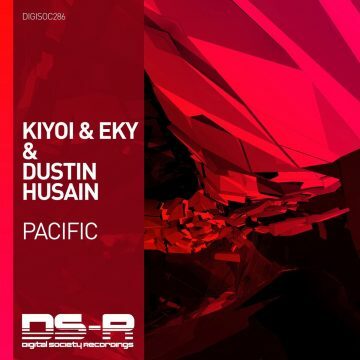 It’s a track that should immediately become a staple in every trance lover’s music library. Without a single doubt, each of Nickson’s tracks sum up and showcase precisely what is meant by “uplifting trance”. The euphoria churning through his productions can be felt. Bolstering a unique set of instrumentation and those typical heavenly, classical breakdowns that trance is known for, Nickson is a master of the genre. It comes without surprise that he has been around for so long. Speaking of heavenly breakdowns, what better track prove this with than with Sprial 2015. The track has a slow build that climaxes into a huge section of strings (violins and the such). That particular section gives it that trademark of trance music that blends in with elements of classical music. Onward to the darker and harder sounds of the trance genre, Robert Nickson appears to be a multifaceted artist. His ominous sounding reboot of Re:Locate’s “Rogue” and especially his collaboration with M.I.K.E. 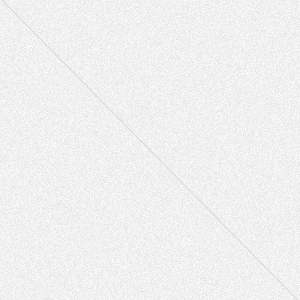 Push “Tachyon”, showcase a different side to his productions. In comparison to the lighter and airy sides of “5th dimension (Out There)” and “Spiral 2015”, these tracks have a serious tone to them Yet, they evoke a separate emotion, they are clearly distinct from one another, originality in it’s purest form. Not to mention, pretty hard hitters. For the past events, Dreamstate brought everyone just about the same set of artists. But nevertheless, all have delivered their best each time they’ve taken the stage. It is refreshing to see an artist of Nickson’s caliber make their debut at this festival. Without a doubt the Dreamstate brand seems to be ever improving with it’s massive line up of quality artists. There is no doubt that Robert Nickson will bring more than his ‘A’ game. He may even play his electric guitar live like he did at his live set at Luminosity Beach Festival (one can hope). Only time will tell when he takes the stage at the NOS Center in San Bernardino this November. Until then be on the look out for more essential artists to see at this year’s Dreamstate SoCal.